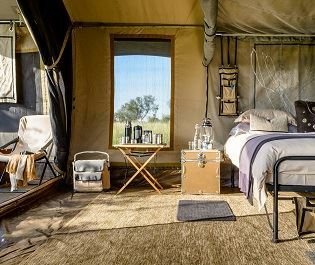 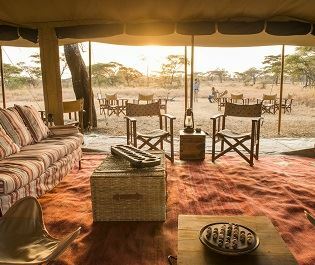 Perched high above the Serengeti plains in the exclusive Loliondo Concession, Klein’s Camp provides a lavish base for a multi-day safari. 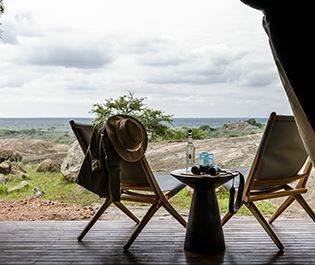 The views are legendary and the luxury is the perfect antidote to the surrounding wilderness. 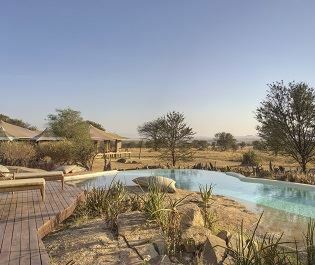 Serenity reigns as all the stone and thatch cottages are expertly spaced. 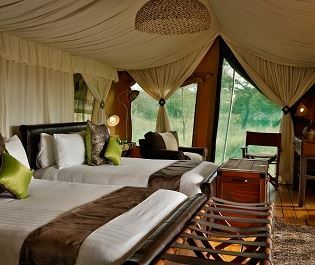 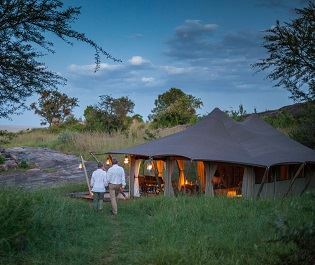 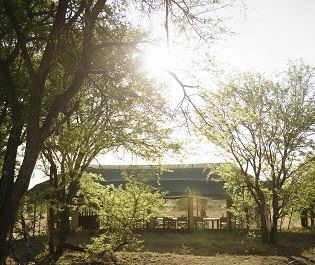 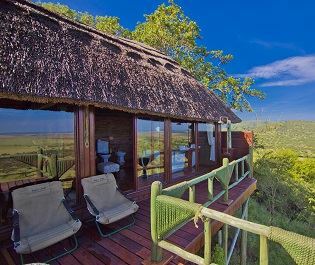 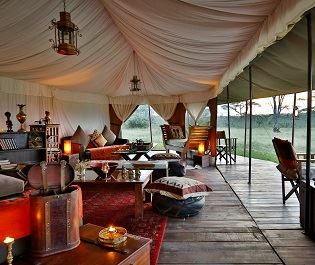 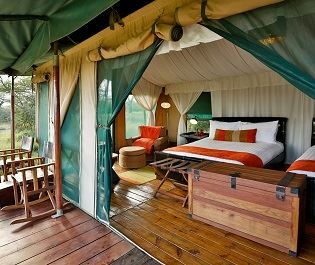 You’ll have a private butler along with a stylish verandah looking over the grasslands. 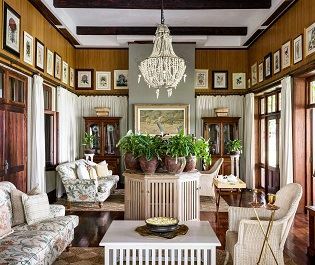 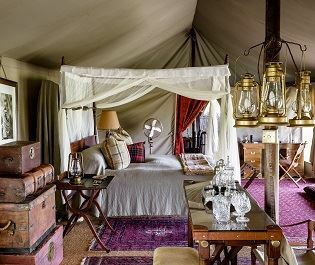 The décor combines traditional Africa with old English charm, a blend that’s further complemented by herds of zebra and wildebeest galloping below. 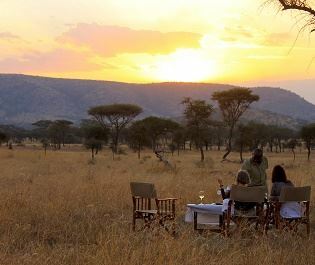 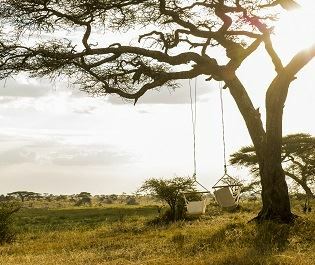 Loliondo is one of our favourite parts of the Serengeti. 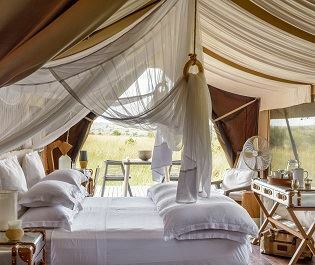 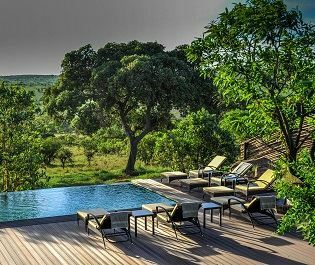 This huge concession is reserved for just a few guests, adding a layer of exclusivity to a safari in Africa’s most famous destination. 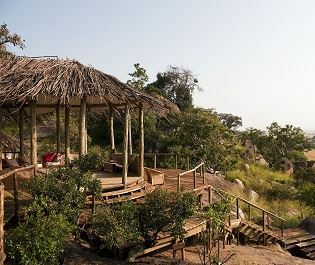 Spectacular rocks and woodland savannah dominate the hills, which attracts a diversified animal cast. 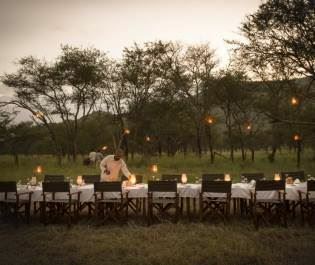 Birdlife is exceptional and there’s a real sense of bring alone in a magical, seemingly unending ecosystem. 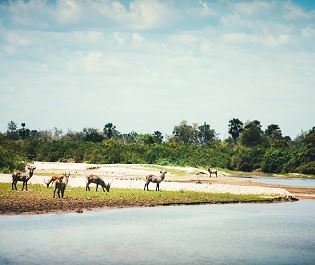 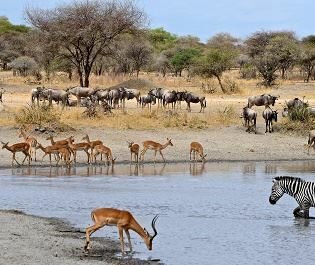 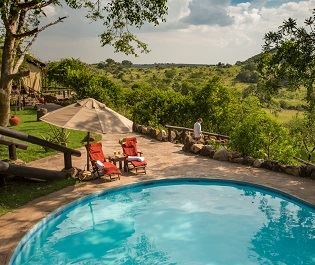 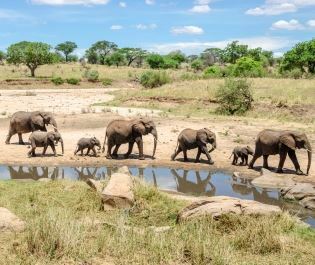 Elephants, hippos, buffalos, lots of lions and leopards...this is a dreamy safari destination. 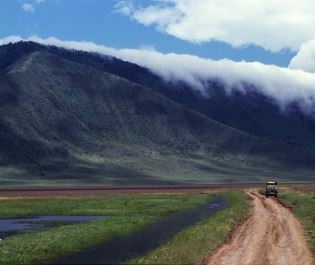 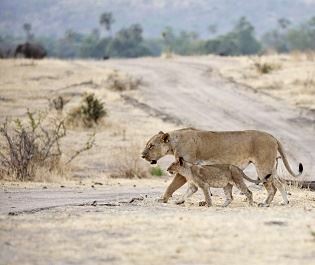 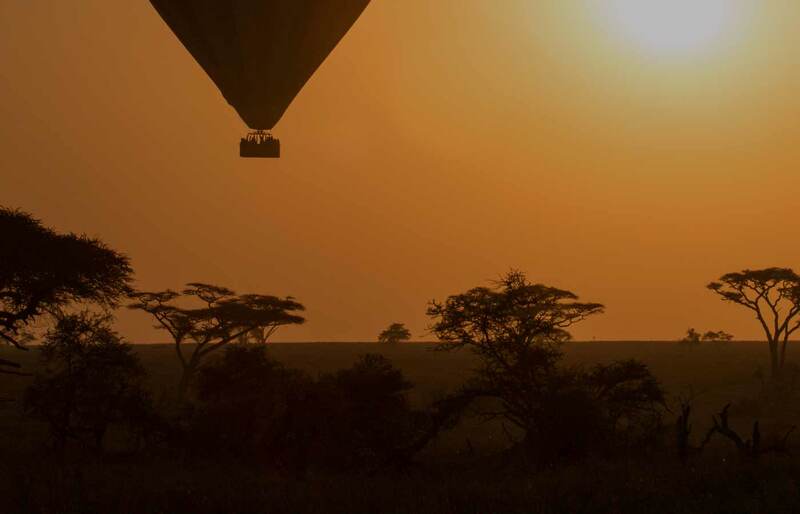 Daytime drives explore both the concession and the Serengeti National Park. 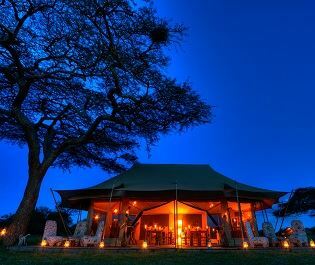 The real treat comes from nighttime drives and guided walking safaris, activities that aren’t possible in the national park. 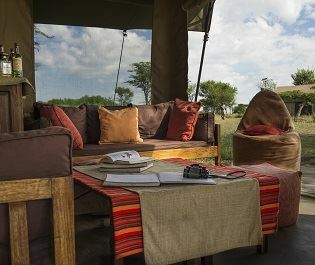 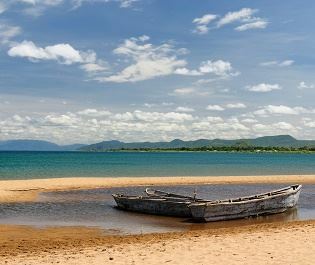 You’ll see the famous plains from an entirely new perspective and there’s no end to the immersion in the animal world. 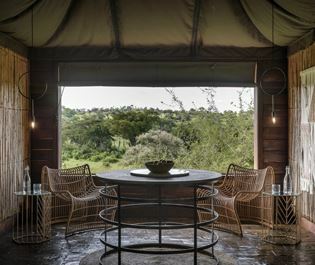 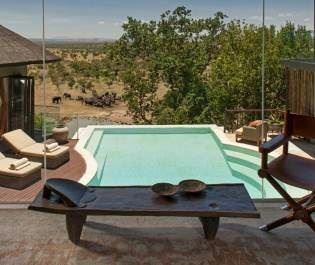 Complement this with the hospitality and you’ll see why this lodge is one of our Serengeti favourites. 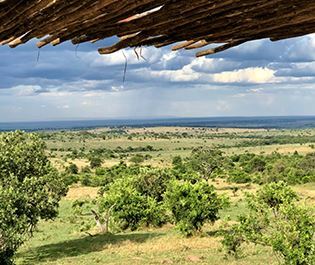 The great wildebeest migration passes through this area around October and November, on its return to the calving grounds of southeastern Serengeti. 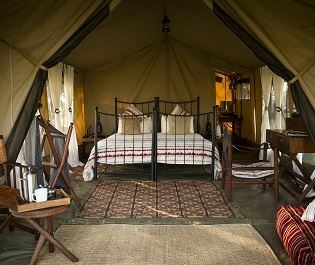 We love the rustic charm to this gorgeous tent, with decor made from local community projects adding an extra charm.